The Society of Ethnobiology publishes Ethnobiology Letters (ISSN 2159-8126), a gold open access, fully online, peer reviewed journal for publication of short communications concerning ethnobiology, the study of the relationships between humans and environments in diverse spatial and temporal contexts. Midwives and Mothers: The Medicalization of Childbirth on a Guatemalan Plantation. By Sheila Cosminsky. 2016. University of Texas Press, Austin. 303 pp. 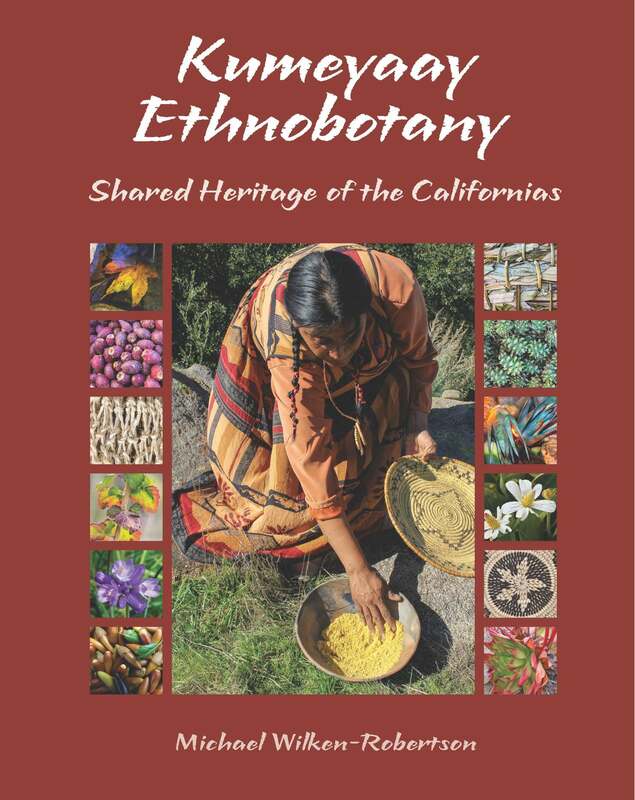 Kumeyaay Ethnobotany: Shared Heritage of the Californias. By Michael Wilken-Robertson. 2018. Sunbelt Publications, San Diego. 281 pp.